Hello! 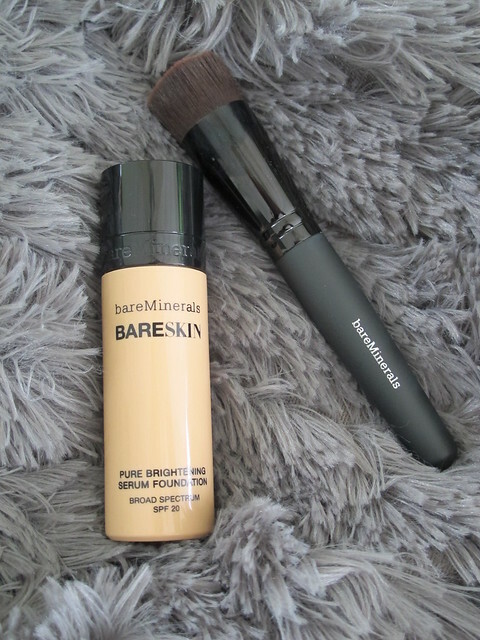 Today, I am sharing my love for the new Bareskin foundation by bareMinerals. I have been a big fan of bareMinerals makeup for awhile now and I am ecstatic that they finally came out with a liquid foundation! 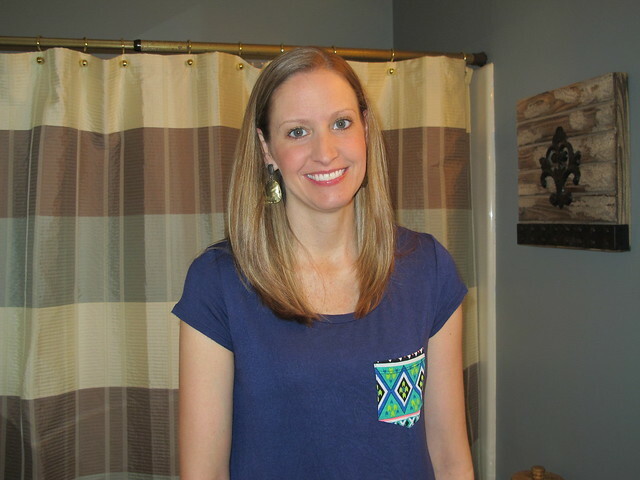 This makeup is available in 20 different shades and it is so easy to apply. First, just shake the bottle well. 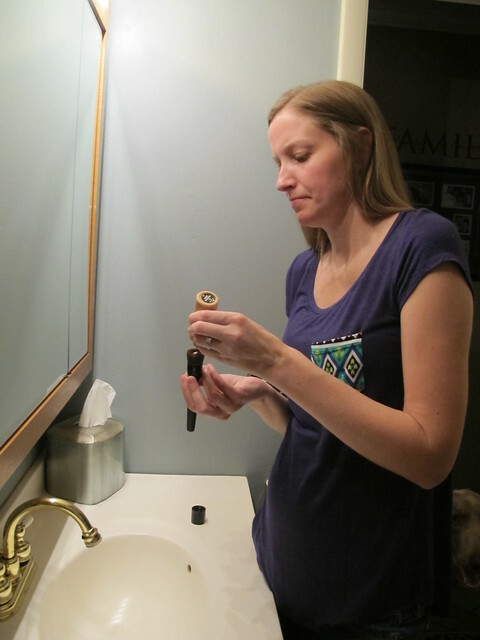 Next, drop about 3 drops of the foundation onto your makeup brush (the bareMinerals brush is awesome!) You can use more or less depending on the coverage that you want. Then buff onto the skin in circular motions. It's that easy!! This makeup has the same lightweight feel as the powder foundation, but I think the coverage is much better. My makeup looks the same after wearing all day and does not get greasy looking. Needless to say, I am a huge fan of this makeup!! I too love their makeup and have wondered how well the new foundation works. It looks great on you! Seems so much easier than the powder which I felt could be a messy process at times. Guess I'll be picking some up this week. I like it better than the powder. I think it provides better coverage and is less messy.